Office. 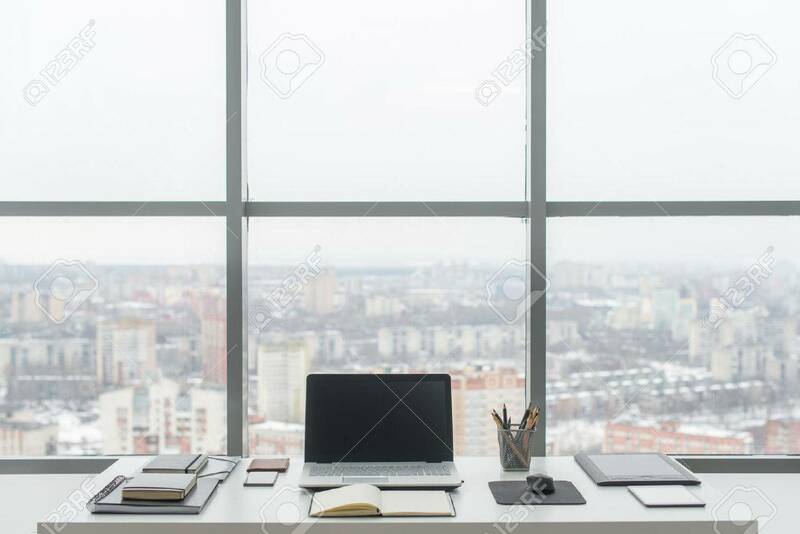 Comfortable Work Table, Workplace With Notebook Laptop Banco De Imagens Royalty Free, Ilustrações, Imagens E Banco De Imagens.. Image 61112211.